I'm just a small time guy working a normal job as a physician assistant. My passion is building PCs and testing/reviewing PC hardware. Hello everyone. Will here and today, I am bringing you a review of sorts of the new nVidia RTX series graphics cards. 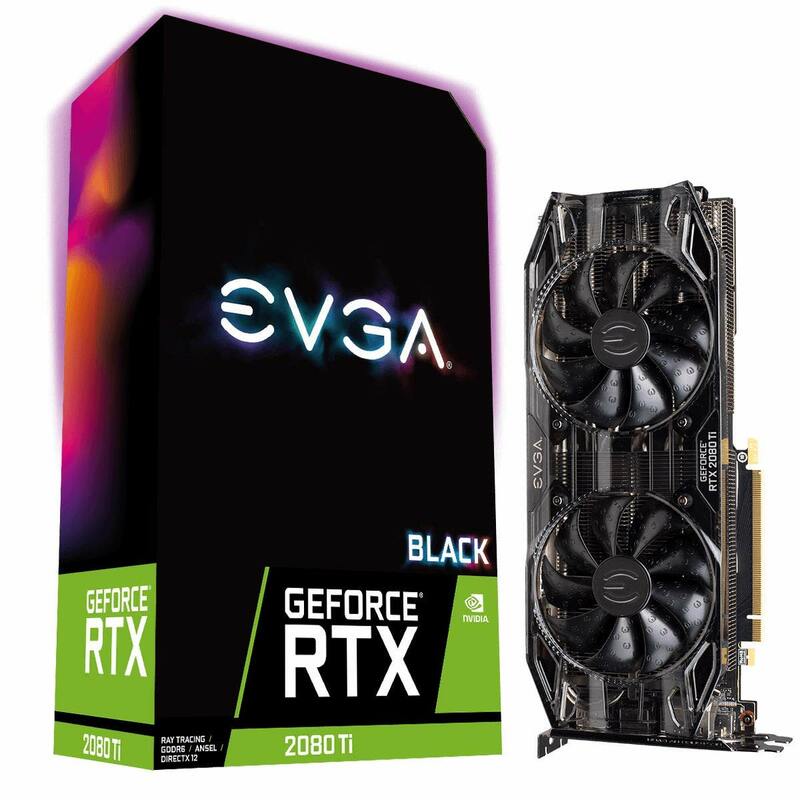 I personally could not get my hands on one and am not willing to shell out (can’t really afford to either) upwards of $1200 for a top end RTX 2080 Ti and upwards of $800 for the RTX 2080. However, I did swing by a few of my favorite YouTubers’ channels and grabbed some statistics from there and I am going to bring you an average of a few games’ performance here, all in one place. So, stick around and check it out. First, let’s take a look at the graphics cards. nVidia’s newest offering are quite expensive coming in at prices anywhere from around $790 to around $1200. The specifications on nVidia’s website show the RTX 2080 being built on the Turing GPU architecture. The GPU offers something nVidia is calling RTX-OPS being 60T and 8 Giga Rays/sec. The Founder’s Edition card comes with a base core clock of 1515MHz and a boost clock up to 1800MHz. The RTX 2080 comes with 8GB of GDDR6 memory at 14Gbps and a memory bandwidth of 448GB/s. The card supports real-time ray tracing, which isn’t being used by many games, if any at this time. The RTX cards support pretty much all of the normal nVidia technologies from GeForce experience to G-Sync and nVidia GPU Boost. The card is VR ready as well as SLI ready, and supports a maximum digital resolution up to 7680x4320, supporting up to 4 monitors simultaneously. The RTX 2080 comes with a 225-watt TDP and a maximum temperature up to 88 degrees Celsius. nVidia recommends a 650-watt power supply and will require a 6-pin and an 8-pin power connector. For testing, I took some numbers from 4 games that were tested which includes Far Cry 5, F1 2018, Shadow of the Tomb Raider, and GTA V. I took all of the scores by 3 YouTubers and averaged those out. Each YouTuber tested very similarly with graphical settings and on very similar systems. Test systems included Intel processors, the Core i7-8700K and the Core i7-8086K with 32GB of Corsair Vengeance LPX Ram clocked from 3200MHz to 3400MHz. I took the results of the RTX 2080 and the GTX 1080 Ti for comparison given how they are most closely matched per the reviews across the board and not just these 3 reviewers. 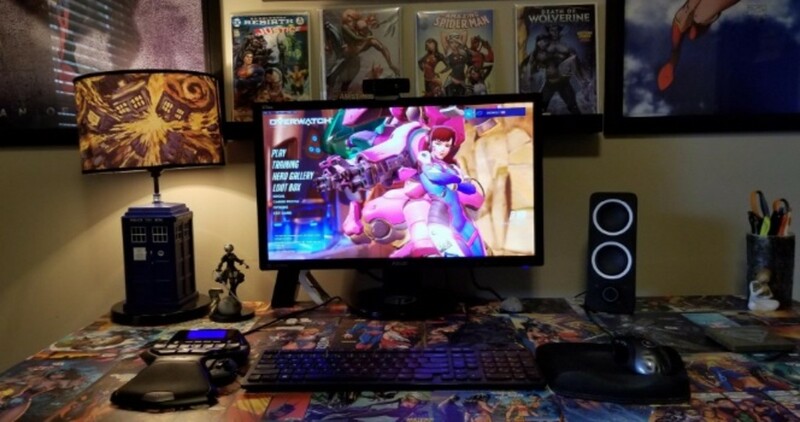 The reviewers I pulled numbers from were Gamers Nexus, Hardware Unboxed, and JayzTwoCents and I thank them for their hard work and efforts in covering this launch. So, without further delay, here are the results. So, as you can see from the results, the RTX 2080 is very closely matched to the GTX 1080 Ti with all tests bringing FPS numbers to within just a few frames of each other. 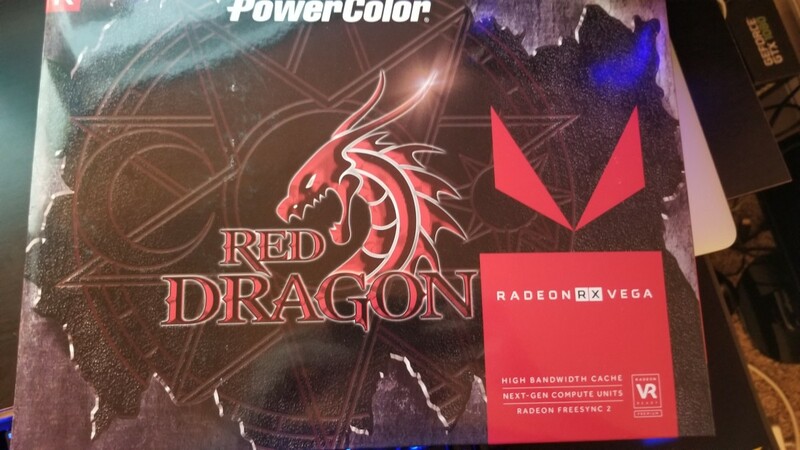 Now, with the pricing, is it worth getting the RTX cards given the performance versus the Pascal cards. Well, let’s take a look at the price to performance. As I stated above, the RTX 2080 comes in at around $800 while you can get a GTX 1080 Ti for around $650 at the time of this writing. 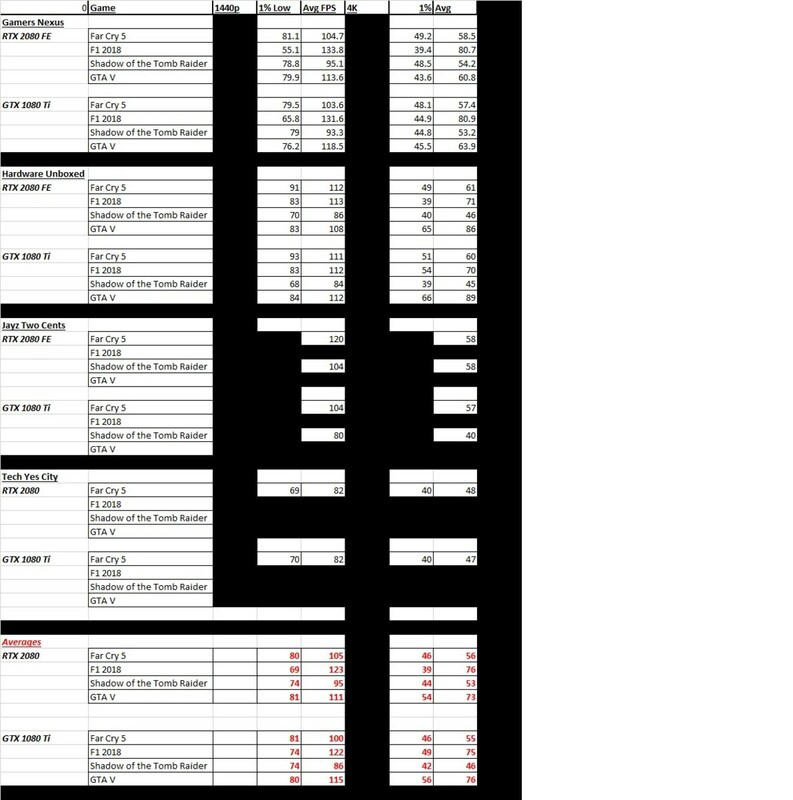 All things being equal in the performance results, you are getting the exact same performance within a few percentage points of each other but you are paying around $150 more. To me, this just doesn’t seem like a smart move to make to go from the GTX 1080 Ti to the RTX 2080. So, after looking at everything from the secrecy and nVidia being unwilling to publish any numbers prior to the release of the card as well as all of the secrecy, I feel this was a rushed product that has a lot of potential in the future. 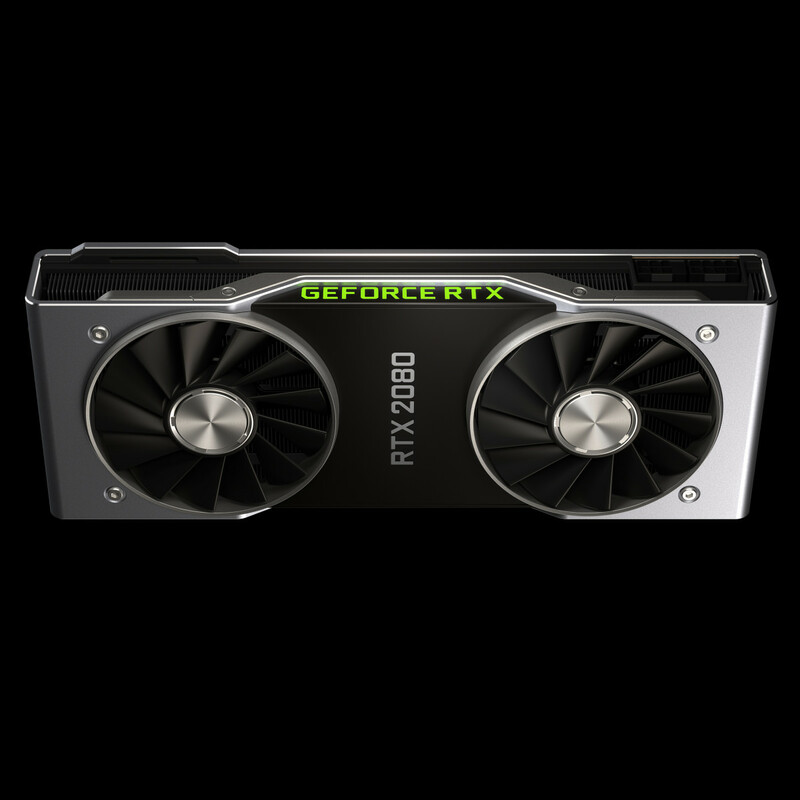 Right now, the cards are way overpriced whether you are looking at the RTX 2070, RTX 2080, or the RTX 2080 Ti. 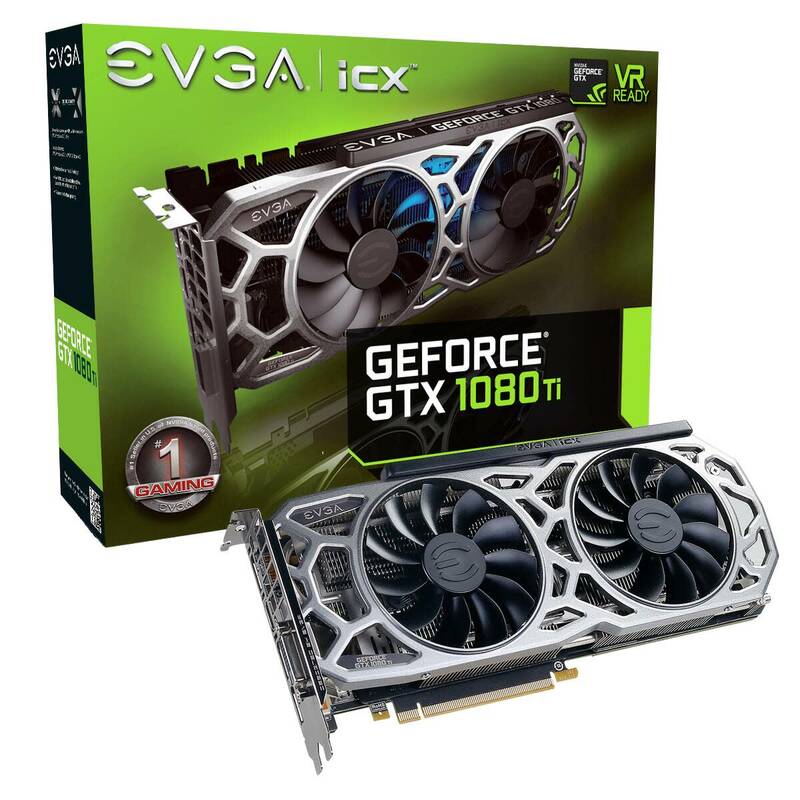 The price range on these cards should have the RTX 2070 at around $500, The RTX 2080 at around $650, and the RTX 2080 Ti around $750. Now, you could blame memory prices, which have probably played a huge part in the cost but nVidia, I feel is the major blame here. So, should you buy these cards? No, absolutely not. 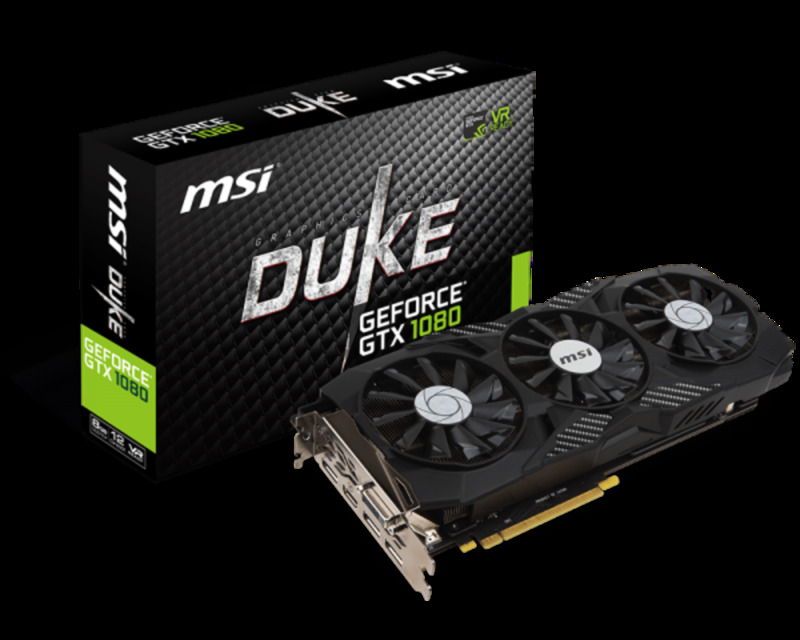 If you have a GTX 1070 or better, hold onto them until some new cards are released in the future; you will not have to wait long if rumors are true that both nVidia and AMD will be releasing new cards in the next year. Thanks for stopping by. I hope this shed some light on these cards for you and I hope this has helped you make a decision on purchasing one, or as I recommend, for you to hold off on buying one for now. Stop by and check out Gamers Nexus, Hardware Unboxed, and JayzTwoCents on YouTube. Be sure to stop back by for more content like this in the future. Have a great day! Are you going to buy an nVidia RTX graphics card?